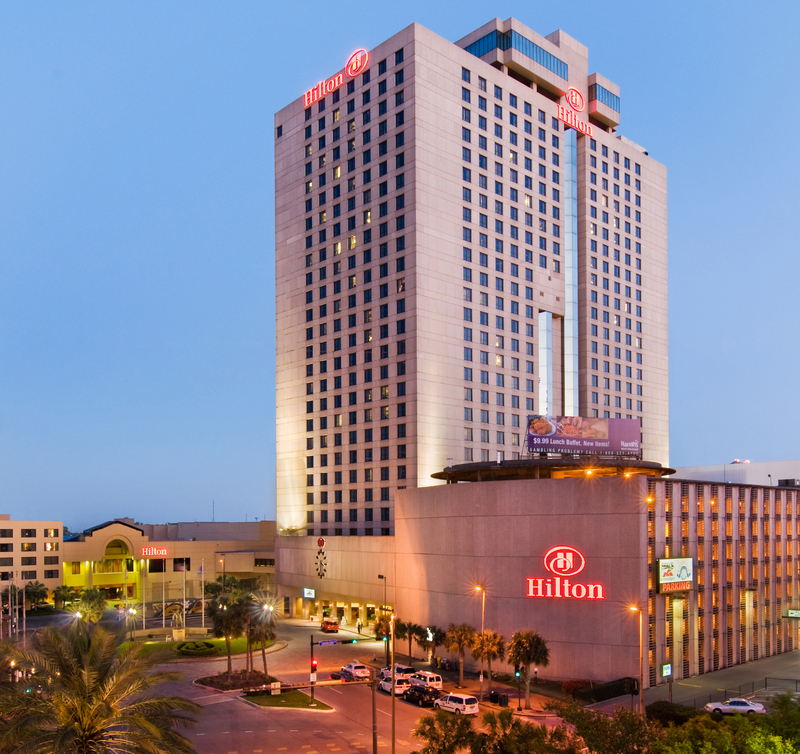 Hilton New Orleans Riverside is the conference venue and host hotel for the CampusEnergy2019 conference. The Hilton New Orleans Riverside places you at the center of the vibrant culture and excitement of New Orleans just outside the front door. The IDEA room block is now sold out, see below for information about an alternative hotel. The Hilton New Orleans Riverside is approximately 30 minutes away from Louis Armstrong New Orleans International Airport (MSY). Located in the Warehouse and Arts District of Downtown New Orleans, the Hilton New Orleans Riverside is within walking distance to the French Quarter and Jackson Square. Dining options include Drago's Restaurant, Riverblends Cafe, Spirits Bar and Public Belt. 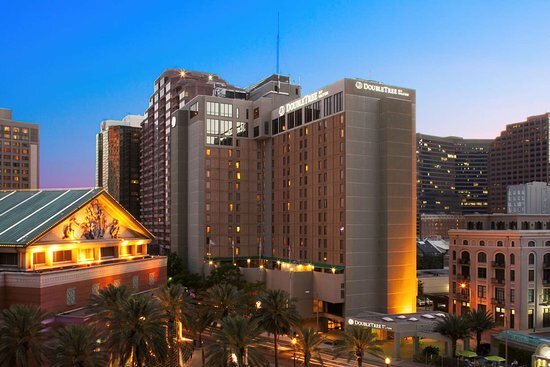 IDEA has also secured a discounted rate for CampusEnergy2019 attendees at Doubletree by Hilton New Orleans. 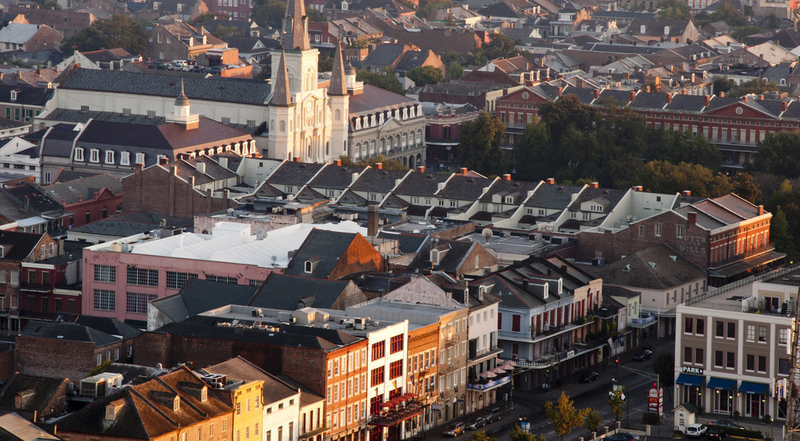 Enjoy a guaranteed one-of a-kind view with each room overlooking the Crescent City’s best downtown destinations, attractions, and the mighty Mississippi River. Make your reservation before rooms fill up to receive the discounted IDEA room rate. 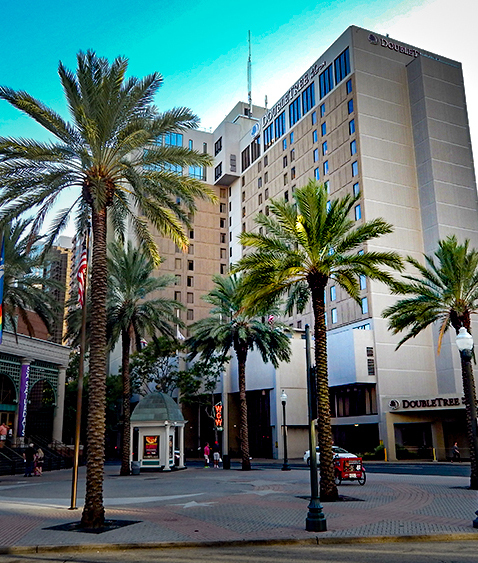 The Doubletree by Hilton New Orleans is located about a five minute walk away from the conference venue and at the base of historic Canal Street opposite the French Quarter. 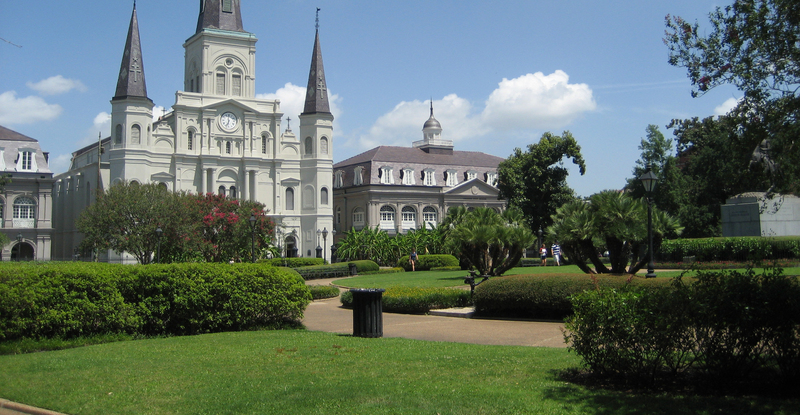 This area includes the famous Bourbon Street, Jackson Square, and Royal Street and is within walking distance of gastro-pubs, craft cocktail hot spots and music venues. You can also experience culinary excellence and dining options onsite.The hotel also offers high-speed Wi-Fi and 24/7 market stocked with snacks, beer, wine and refreshments.. IDEA has secured a special room rate for its attendees at the Doubletree by Hilton New Orleans. Single/double rates are $229++. This rate will be available until the block is full. To book your room, click on "Make a Reservation" above or call Reservations at +1 504-581-1300 and mention that you are part of the IDEA conference.